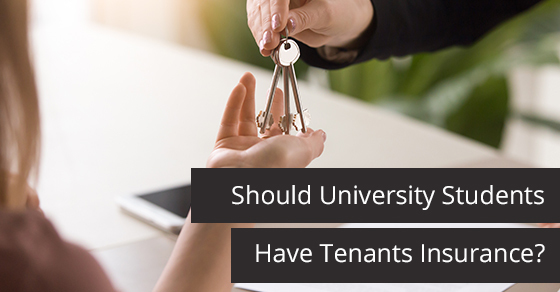 Should University Students Have Tenants Insurance? 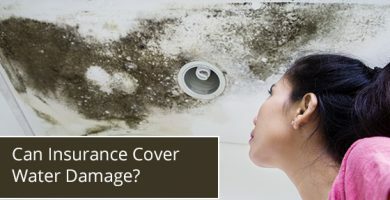 Can Insurance Cover Water Damage? Agricultural and Farming Insurance: What Should be Covered?